Sound good to you? 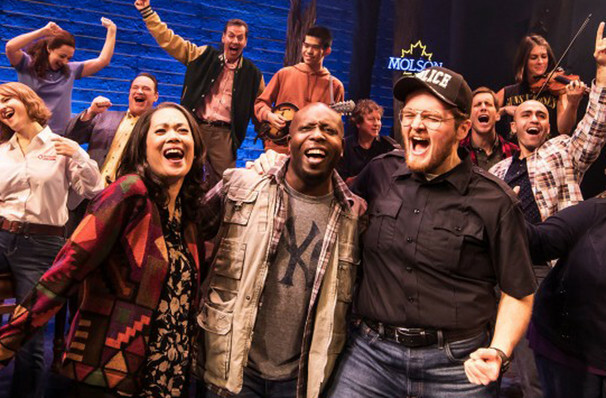 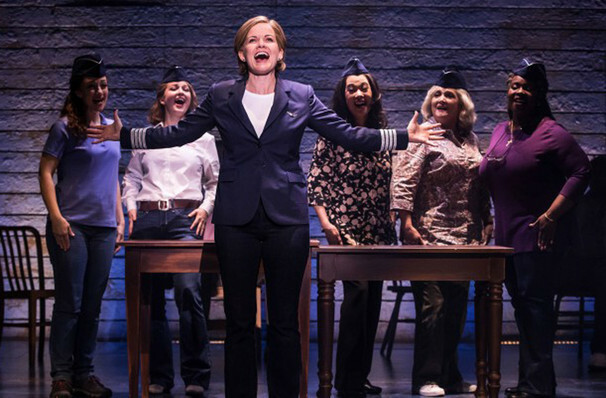 Share this page on social media and let your friends know about Come From Away at Majestic Theatre. 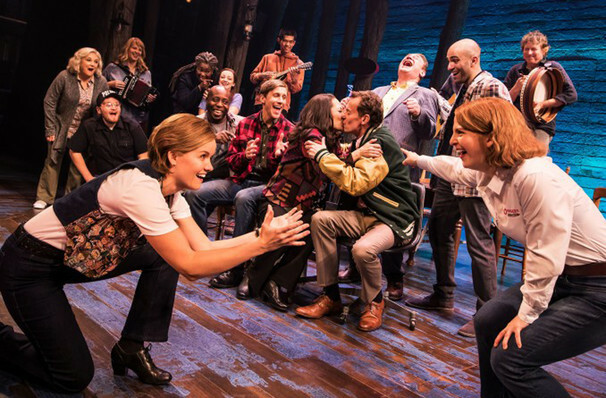 Please note: The term Majestic Theatre and/or Come From Away as well as all associated graphics, logos, and/or other trademarks, tradenames or copyrights are the property of the Majestic Theatre and/or Come From Away and are used herein for factual descriptive purposes only. 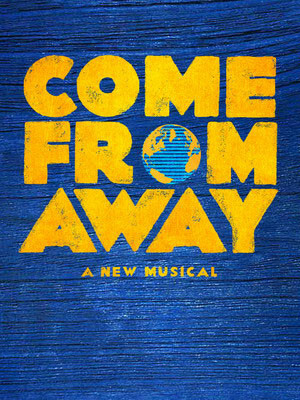 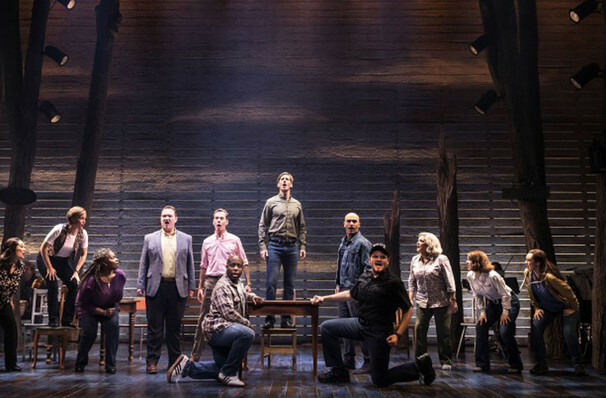 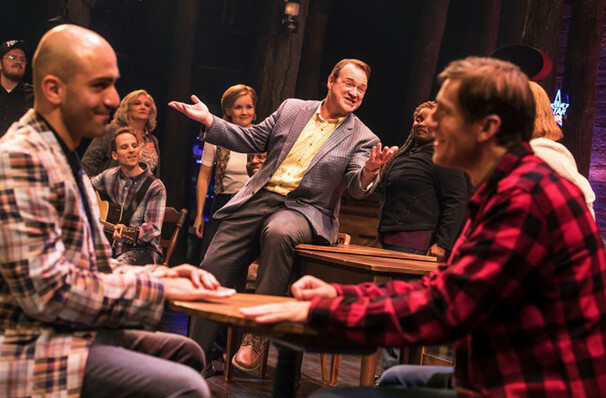 We are in no way associated with or authorized by the Majestic Theatre and/or Come From Away and neither that entity nor any of its affiliates have licensed or endorsed us to sell tickets, goods and or services in conjunction with their events.